Brett Johnson holds a Master’s Degree in Interdisciplinary Studies from Texas Tech University and a Bachelors of Science in Wildlife and Fisheries Sciences from Texas A&M. 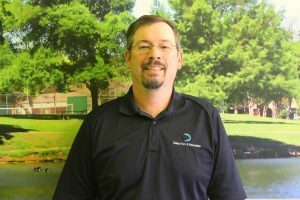 He is currently the Senior Environmental Coordinator/Urban Biologist for the Dallas Parks and Recreation Department, managing its feral hog abatement program, its pollinator conservation initiatives, and its prairie management plan. He previously served as Urban Wildlife Biologist with the Texas Parks and Wildlife Department for 11 years. Brett is a frequent speaker on urban wildlife issues, especially as related to coyotes. An Eagle Scout, Brett credits his interest in conservation to the Boy Scouts. 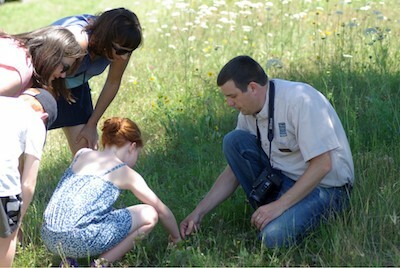 A Bioblitz is a great tool to gather simple biological data. An easy tool for conducting a Bioblitz is iNaturalist. 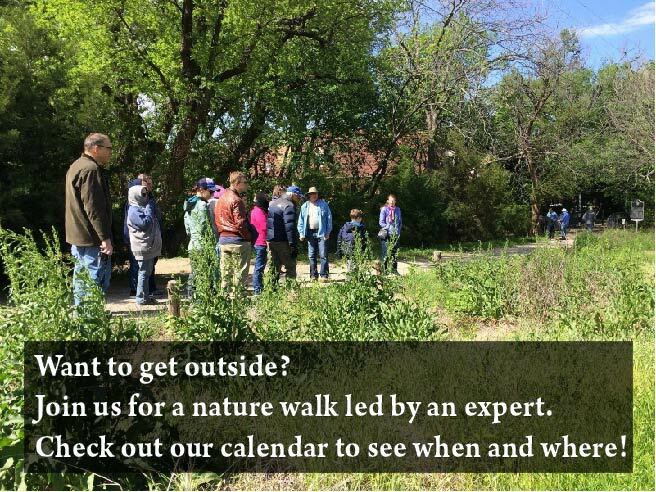 Participants will be taught how to use iNaturalist. We will record species during 3 different Bioblitzes in the areas near L.B. Houston Nature Area, Crawford Memorial Park, and Emerald Lake Park. We need as many participants in these events as we can get!